On the Kohler Website you’ll find great inspirational photos that help get you thinking about ideas and explore trends. 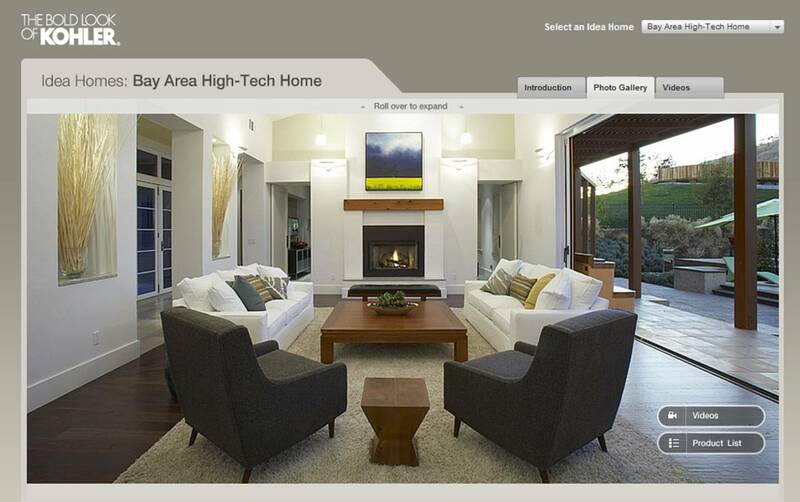 They have posted videos and great photography, even “Idea Homes” where you can easily get the product details! 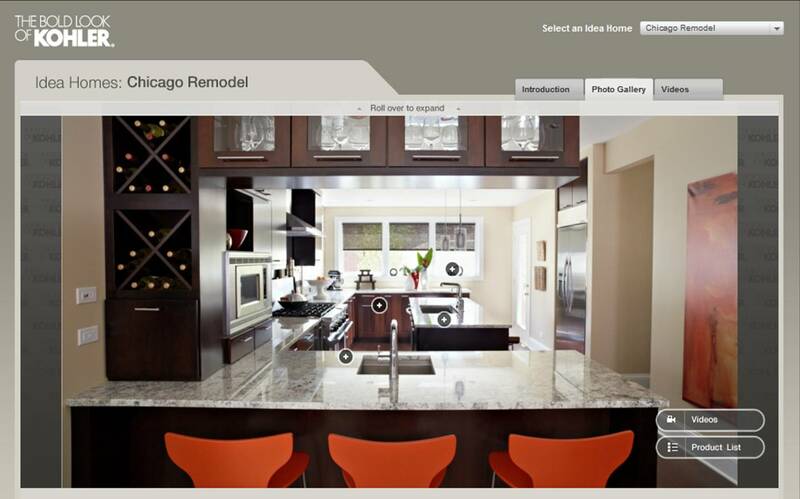 The videos portray the home owners and interior designers explaining the design. 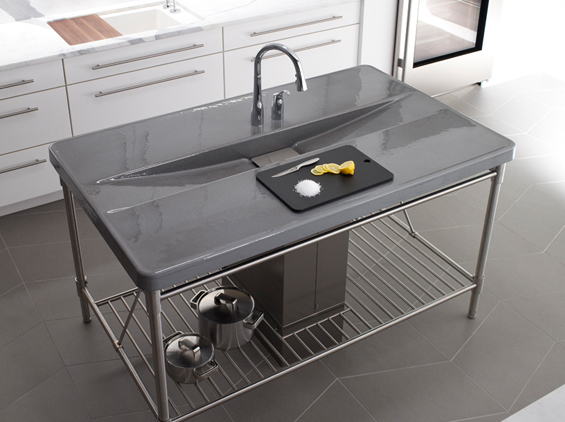 Kohler Iron/Occasions™ island sink in Basalt™ and Simplice® pull-down kitchen faucet in Polished Chrome. Kohler Escale suite: Conceived from the form of a sail in the wind and Japanese ceramic tableware design, the Escale suite takes you on a journey of style to create a clean new look for your bathroom. 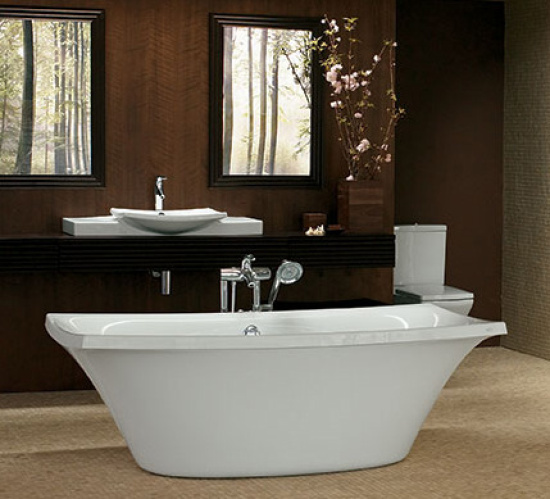 A timeless classic, Escale combines flexibility with highly distinctive design. 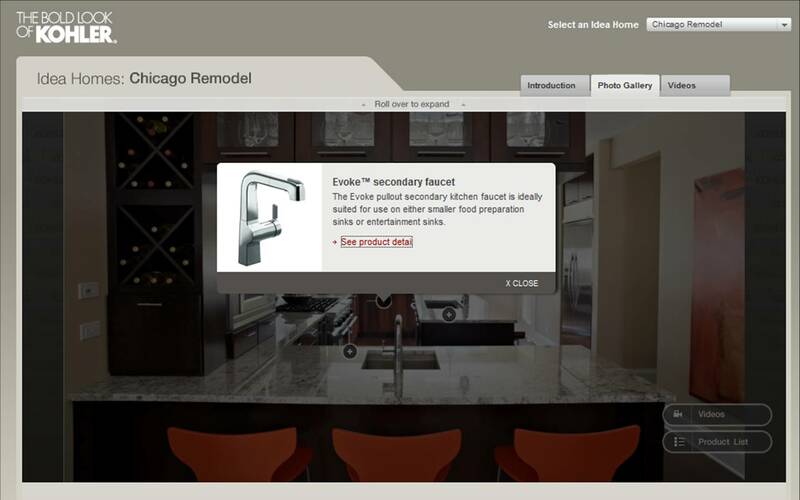 Kohler has partnered with Sunset, Midwest Living, Cottage Living, Traditional Home, and Dwell Magazines in producing “Idea Homes”. The Kohler Website allows you to access the latest and greatest interior design ideas from all these magazines in one spot, including beautiful photography and videos of the home owners. 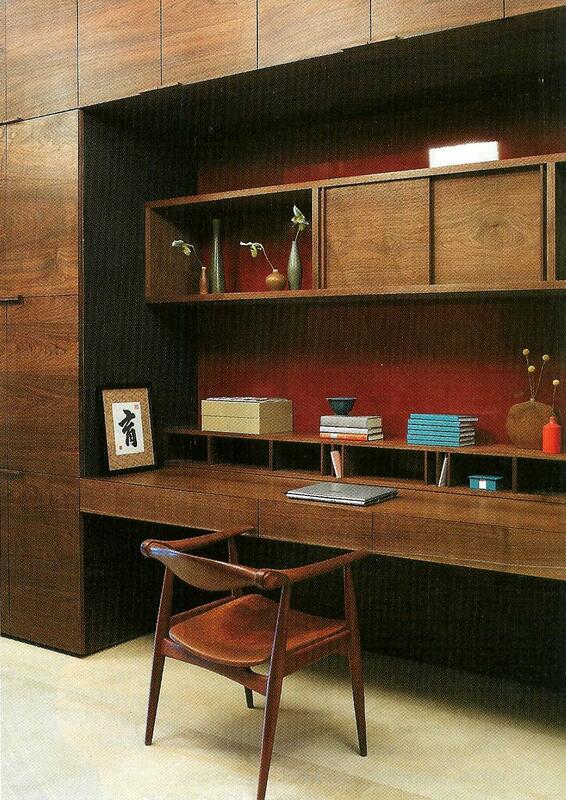 You’ll find great ideas whether your design style is traditional, contemporary, modern, green, etc. It’s a fabulous concept! 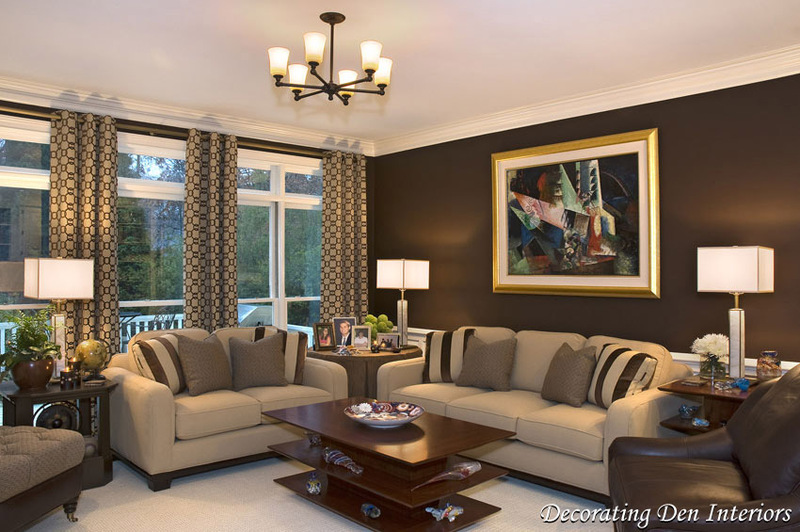 The images below are just a few of the rooms from the idea homes that list products used, and again you can watch a video to see what inspired the interior designers and home owners in decorating each room. 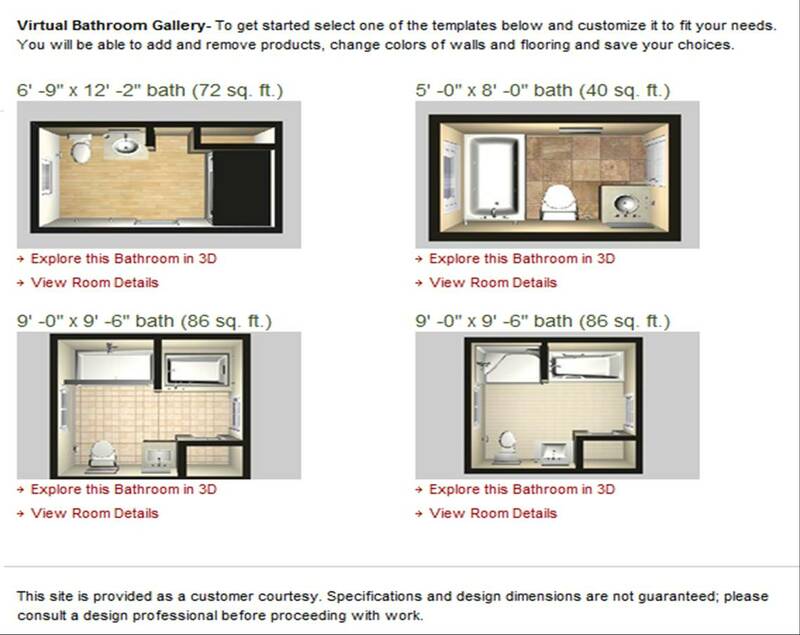 Kohler provides a FREE software download that lets you plan your floor space in 3 dimensional format using their products! 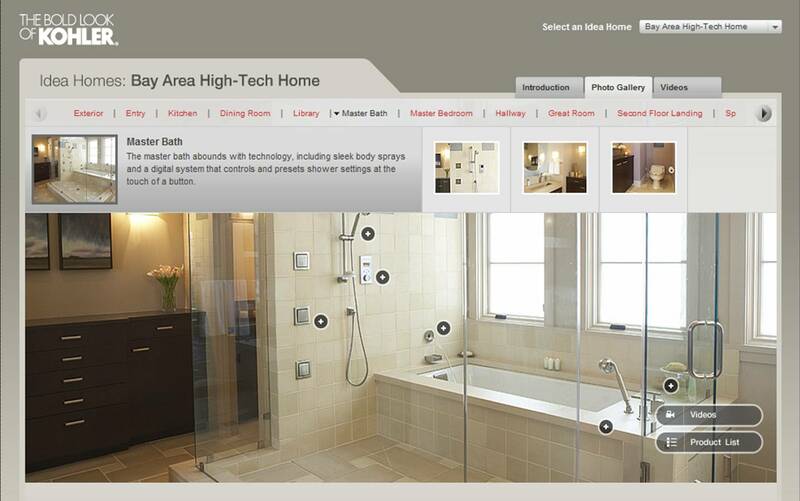 Choosing kitchen and bath fixtures can be overwhelming for people. 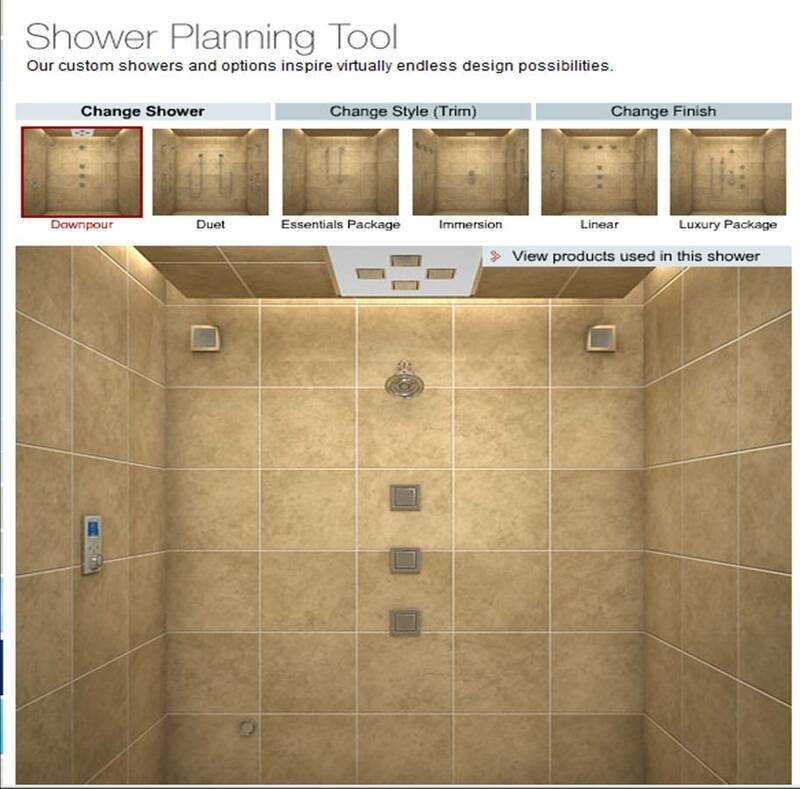 Shower fixtures especially are a subjective and personal choice… Check out this shower planning website tool on Kohler that greatly eases the process…. 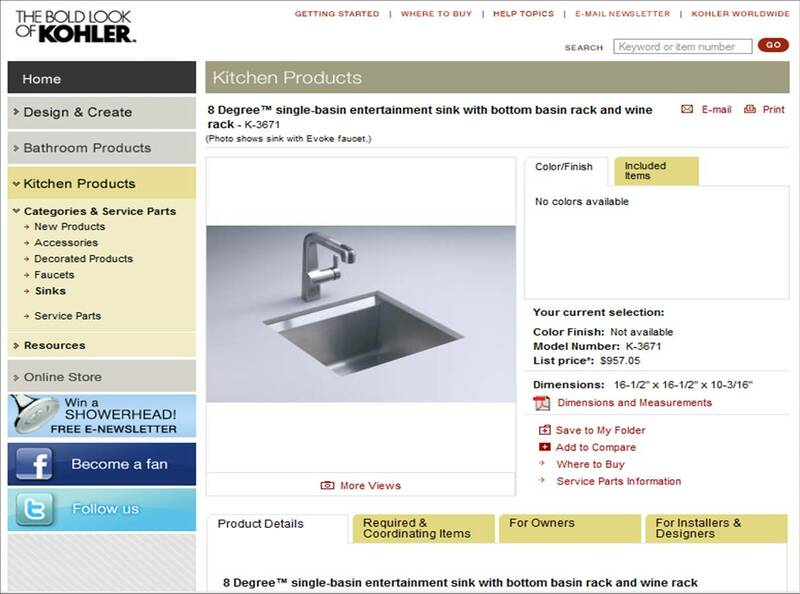 The other thing I love about the Kohler Website is that they provide pricing for their products! Ahhh, there is nothing like a beautifully designed, helpful Website that doesn’t make you work for information! ← Is the staging process worth the investment and why wait?